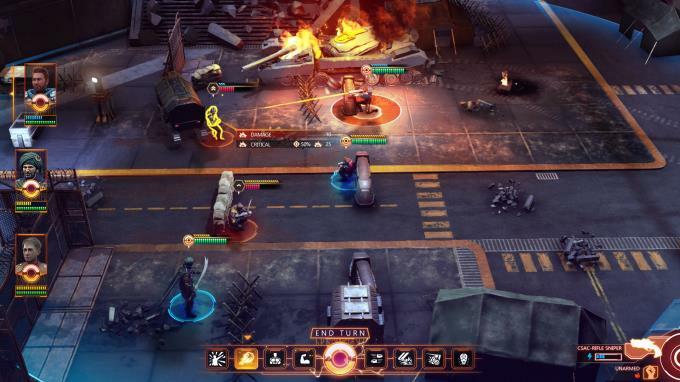 Posted by Admin | February 14, 2019 | Action, RPG, Sci-fi, Strategy, Turn-Based. 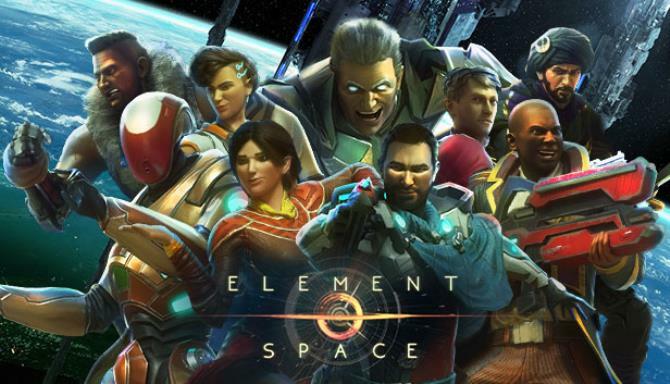 Element: Space is a turn-based tactical squad RPG set two-hundred years in the future. Travel to the far reaches of spaces, recruit allies, gather equipment, and combat deadly enemies. In battle, you will have to strategically maneuver your squad, utilize cover, and combine your companions’ skills and unique abilities for deadly effect! Choosing when to engage your enemies up close and personal and when to pick them off surgically from afar will be critical for gaining the upper-hand. Your ideological decisions will mark how the rest of the Galaxy perceives you. Make sure to forge strong political alliances early on to ensure your victory in the final confrontation. Engage in turn-based combat and real-time exploration. Unlock perks and weapons by gaining reputation with the galaxy’s factions. 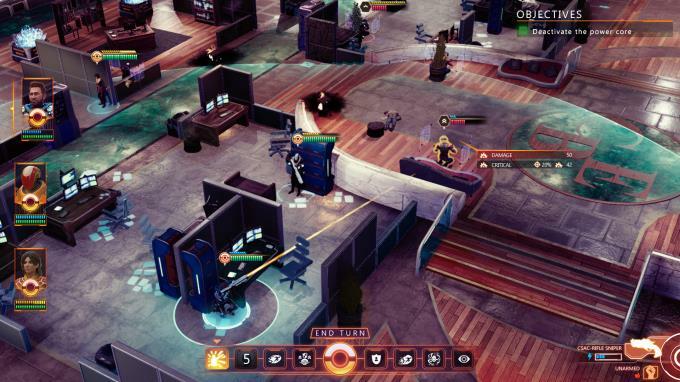 Factions’ combat perks combine with their specialist units to challenge the player in different ways throughout the game.